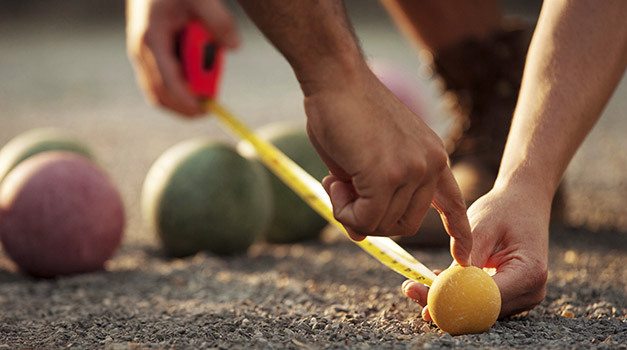 What does it take to lead a creative agency? What if you’re a woman? Does that make a difference? 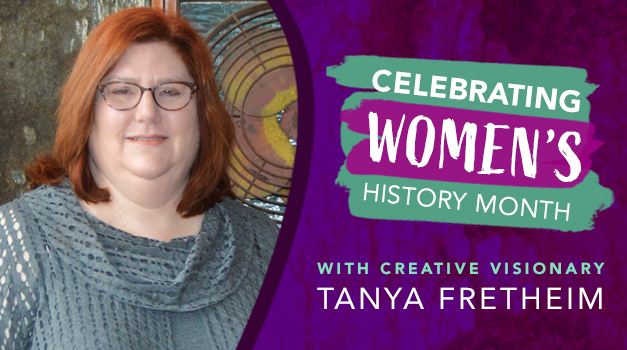 We wanted to find out, so who better to talk to than our own Tanya Fretheim? 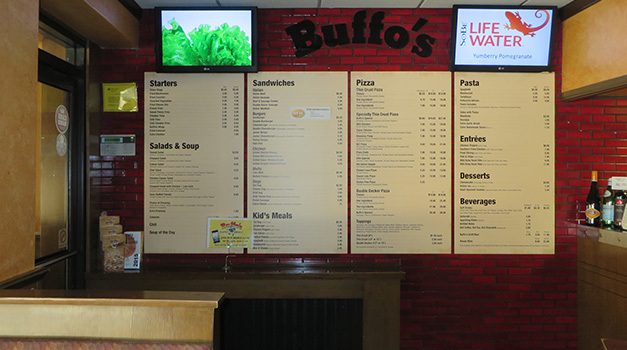 Buffo’s Restaurant, a local Highwood treasure, has been serving families on the North Shore of Chicago for over 35 years. We became friendly with the owner, Lenny Innocenzi, not long after he opened Buffo’s. Last week, the Street Level Studio team took a break from our work to celebrate the close of another successful year. Fall has arrived! At Street Level Studio, we can tell — not by the 75˚ forecasts — but by the wall of orange outside our office doors. 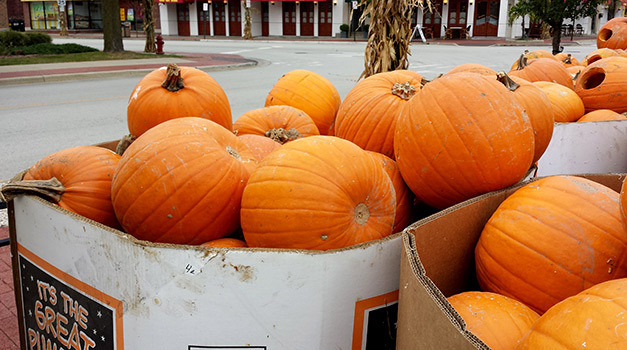 That’s the 6th Annual Great Highwood Pumpkin Festival getting underway, with thousands of pumpkins being carved, lit, and carefully displayed throughout Highwood. More than eight years ago, Joe Davis, founder of Street Level Studio, noticed that after two decades of abandonment, an old former motel building in Highwood was being taken down to make room for a new condo building. 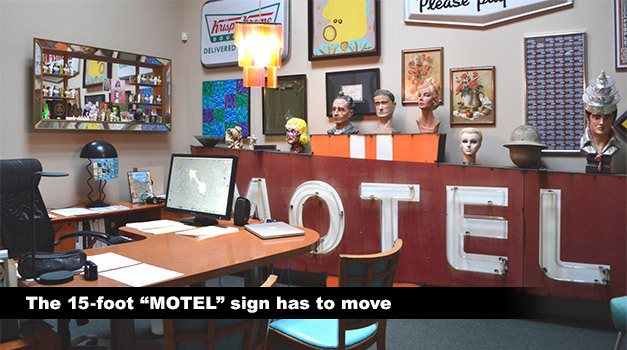 He particularly noticed that the beautiful, vintage “MOTEL” sign from the 1940s was still intact. We recently raved about the fabulous restaurants that surround our marketing and design studio in Highwood, IL. While the allurement of great cuisine is appreciable, Highwood also offers a diverse culture and great sense of community. During its thirty-year history, Street Level Studio has resided in several locations, but none can compare to the present place we've called home for the last 17 years. The name, Street Level Studio, was born from a philosophy of being down-to-earth and working hard to help clients achieve their goals. Our location for many years was well above ground in multi-story office buildings, but when we spotted this poor, run-down little storefront building in Highwood, IL, everything changed. 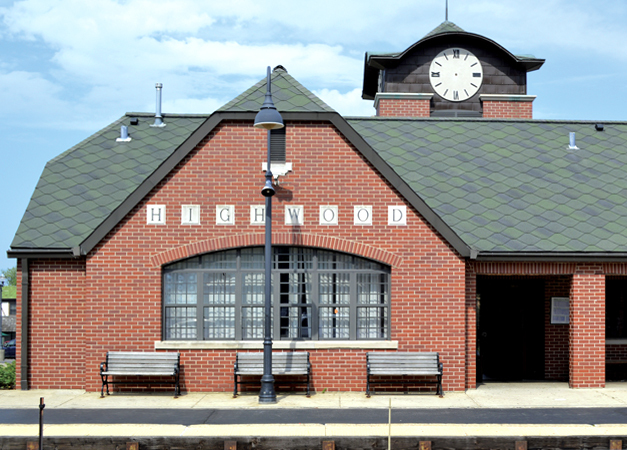 Located about 25 miles north of Chicago, Highwood is a quaint little city, and we’re proud to call it home to Street Level Studio. Not only is Highwood full of great culture, people, and businesses—but also a five-minute walk can take you to a beautiful view of Lake Michigan. 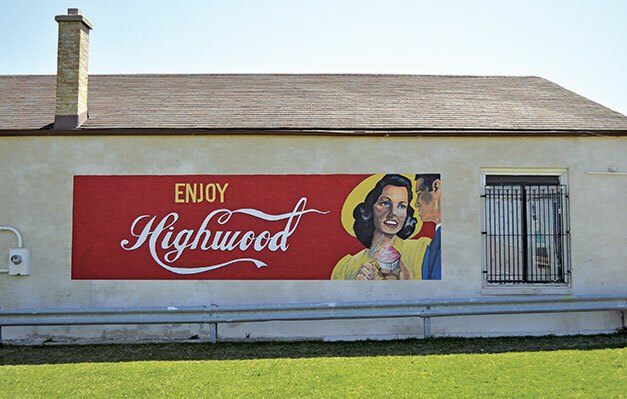 The Highwood Bocce Club is an institution in the little town of Highwood on the North Shore of Chicago. Famous for hosting International Bocce Tournaments, this “private” club is open to public play most days of the week. And with both indoor and outdoor courts, it's a perfect environment for serious and amateur players. In fact, Street Level Studio has held several events at the club, and we’ve had a blast every time.